Here we present the recently released, up-to-date complete Antenatal Exercise Guidelines! Exercising during pregnancy is now greatly encouraged, however there is so much confusion around what is safe to do, what is wrong to do, and who should be doing what to ensure the best for both mother and baby! In fact, only 15% of pregnant women will achieve the minimum exercise guidelines during their pregnancy (1). 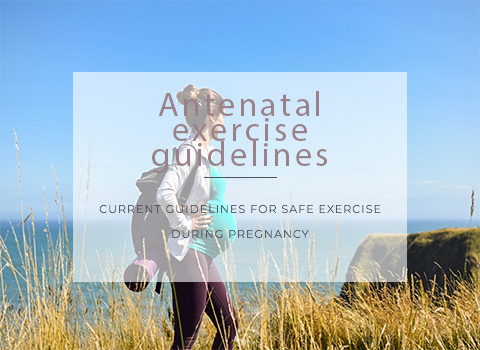 As long as there are no contraindications (as indicated by your midwife or obstetrician) the new exercise guidelines are associated with fewer newborn complications and a wealth of maternal health benefits. These guidelines are the most recent to be published and take in to account an extensive amount of research and studies (1). 1. All women without contraindication (see above) should be physically active throughout their pregnancy. Exercising from the first trimester onwards is associated with reduced odds of developing pregnancy complications such as gestational diabetes mellitus, pre-eclampsia, gestational hypertension, prenatal depression and macrosomia (1). In fact, those who do not exercise during the first trimester were found to have greater odds of developing these complications. Exercise during the first trimester (and onwards) does not increase the odds of adverse outcomes such as preterm birth, low birth weight, miscarriage or perinatal mortality (1), reassuring pregnant women on the safety of their engagement with exercise, and promoting the greater benefits. 2. Pregnant women should accumulate a minimum of 150 minutes of exercise per week. Exercise can be broken down in to manageable amounts, even 10 minute bursts will count. You should always ensure you feel well enough during and after exercise, and be able to hold a conversation throughout exercise. 3. Physical activity should be accumulated over a minimum of 3 days per week. Being active every day is strongly encouraged and more activity is associated with greater benefits! No upper limit has been established though so it is best to seek advice from your obstetrician to ensure you do not overdo it. If you feel unwell- stop! Re-consider the exercise you were doing and perhaps find an alternative that is slower paced or more gentle. Swimming, walking, yoga, and pilates are all great “gentle” exercise forms that you can do throughout pregnancy and modify to suit how you are feeling. 4. Physical activity should include a combination of aerobic exercise, resistance training, and some form of stretching/yoga. This combination is proven more effective than aerobic exercise alone. This mixed approach will provide cardio, strength training and relaxation, which gives a comprehensive workout plan and will provide full benefits to mother and baby (see blog post coming soon on “Benefits of exercising in pregnancy” for more details). The combination is recommended to ensure the cardiovascular system is exercised (to help with heart & lung health, and labour endurance); strength work ensures a strong body both to support your expanding bump and posture changes, but also to cope with the demands of caring for a baby 24/7 soon, and the relaxation modality is essential for rebalancing anxiety, hormones, and restoring good mental health. 5. Pelvic floor muscle training should be performed daily. 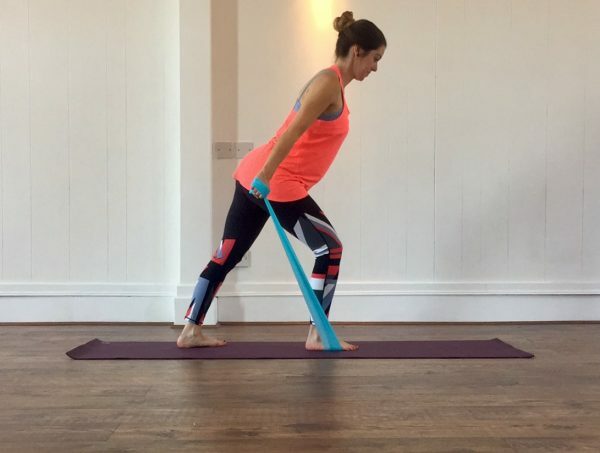 Pelvic floor exercises should commence from the start of you pregnancy where possible (2). Ideally these exercises should be practised 3-4 times per day for adequate muscle training and long term benefits. These should consist of 10 repetitions of both the FAST squeezes and SLOW squeezes each time (2). (See “All you need to know about your pelvic floor” for more information). 6. Pregnant women who experience light headedness, nausea, or feeling unwell when exercising on their back should adopt an alternative position. This position should also be avoided after the first trimester. This is because it can be associated with a reduction in oxygen to the baby and potentially concerning fetal responses. The outcomes vary based upon time spent on your back, and whether this was static or dynamic (moving), a one off episode or a regular exercise. The research suggests it is avoided beyond 12 weeks to eliminate any concerns. The general consensus is if you are used to aerobic exercise then you can continue and monitor yourself and how you feel. Research is only done on exercise sessions up to 60 minutes, so there is no upper limit established. This is not to say you cannot exercise longer, but be cautious, and only if you were comfortable doing this before pregnancy. For those used to weight lifting prior to pregnancy it is acceptable to continue lifting light to moderate weights provided there are no complications. Evidence suggests that continued exercise has a positive effect on the fetus as it learns to regulate its heart rate in response to stress, and newborn stress following birth is reduced in those women who exercise at 50% their preconception levels (3). For the athlete who wishes to perform heavy lifts they must consider several factors. Firstly the excess load can pressurise the pelvic floor and lead to pelvic floor dysfunction and prolapse. Secondly, risks to the baby may occur during the valsalva manoeuvre- where blood pressure is elevated during straining. This increases the internal pressure (intra-abdominal pressure) and can cause a transient reduction in blood flow to the baby (3) . There has been low-to-moderate associations between heavy lifting of greater than 1000kg/day and a frequency of more than 10 lifts per day and miscarriage in the first 13 weeks; and late miscarriage (13-21 weeks) has been linked to total weight lifted per day of more than 200kg, but there was no association with number of lifts (4). Athletes should limit the number of lifts within the first trimester and consider reducing the load in the second and third trimesters. Ensuring correct technique, breathing control, avoiding straining, and monitoring heart rate should all ensure lifting is safe and beneficial rather than detrimental. 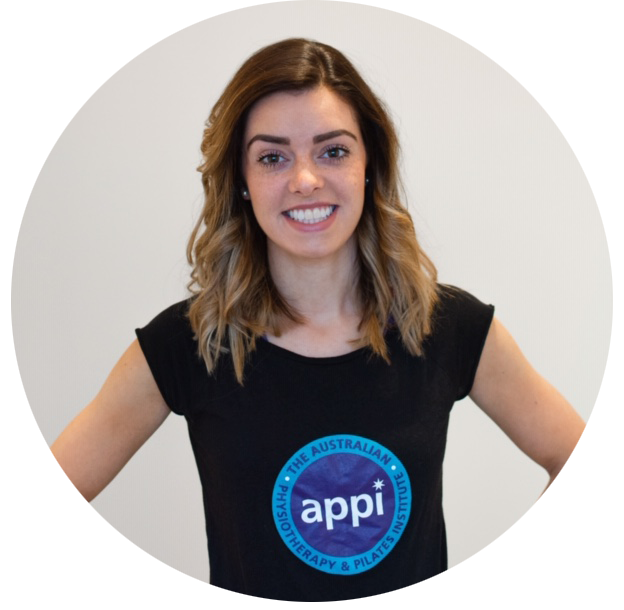 Always get clearance from your medical professional first & follow exercise advice from a chartered physiotherapist trained in ante and postnatal exercise. Begin slowly and gradually so that you can evaluate the effects on your body, given its new condition at this time. Begin with pelvic floor and core muscle activation exercises. Pilates is excellent for teaching you this, as well as strengthening & mobility exercises for your whole body. Try these Pregnancy Pilates videos here to get started, and follow these Pregnancy pilates safety tips. Yoga can then assist with stretching, relaxation, and gentle strengthening. Walking is the easiest way to begin aerobic training. Gradually increasing the duration and pace as able. Swimming is also highly suitable and reduces the pressures on your body later in pregnancy. Lifting weights can be introduced for strength work, ensuring your technique is safe, and the weight is light to begin with. Any exercise during pregnancy is better than nothing! 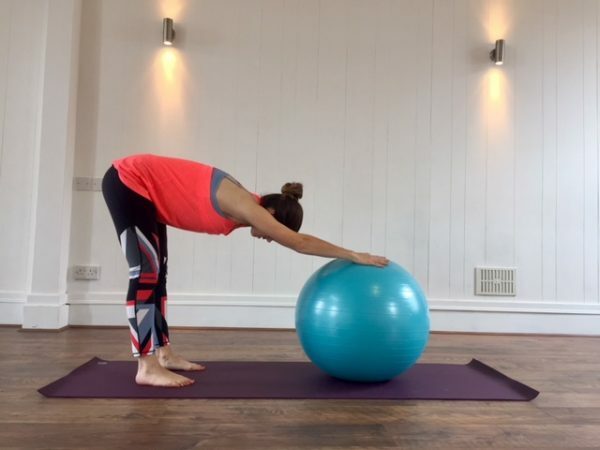 If you feel good it is generally safe, but air caution on certain positions and take lighter weights, whilst ensuring you can talk throughout your exercise. A combination of aerobic, strength, and stretching is recommended and a little every day is the most beneficial for you and your baby! Br J Sports Med 2018; 52:1339-1346. dog: 10.1136/bjsports-2018-100056. Stand J word Environ Health. 2013; 39:335-342.